Update on January 20 at 5:52 p.m.: This story has been updated to include the name of the man found dead at the scene of the officer-involved shooting. Update on January 17 at 5:02 p.m: This story has been updated to include that only one police officer was involved in a shooting in Fort Lupton in which a suspect was declared dead at the scene, and that authorities are asking for the community's help as they continue their investigation. 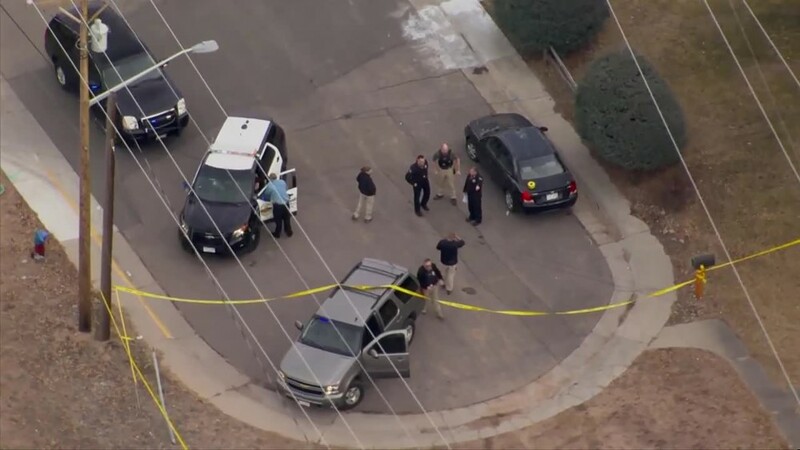 FORT LUPTON, Colo. – An officer was involved in a shooting Wednesday afternoon in Fort Lupton in what was the second police shooting of the day in Colorado. Weld County dispatch confirmed that officers were working a police shooting in the 600 block of 14th Street in Fort Lupton around 2:45 p.m.
Weld County authorities said the shooting happened around 1:45 p.m. after Fort Lupton officers responded to a disturbance. During the incident, authorities said, one officer from the Fort Lupton Police Department was involved in a shooting in which a man was declared dead at the scene. That man has been identified as 46-year-old Shawn Joseph Billinger, a resident of Fort Lupton. Video from the scene showed two marked Fort Lupton police cruisers at the scene and several unmarked police vehicles. The officer involved in the shooting was placed on administrative per department policy pending the outcome of the investigation. The 19th Judicial Critical Incident Response Team is asking for the community's help. If you know anything related to this shooting, you are asked to call Commander Sanchez with the Johnstown Police Department at (970) 587-2216 or Sergeant Bollig with the Greeley Police Department at (970) 371-3932. On Wednesday morning , a man was shot in Englewood inside a parking garage near Swedish Medical Center while officers were investigating a stolen vehicle, the department said. The shooting in Fort Lupton was the ninth police shooting in Colorado in the past eight days, according to tracking by Denver7.